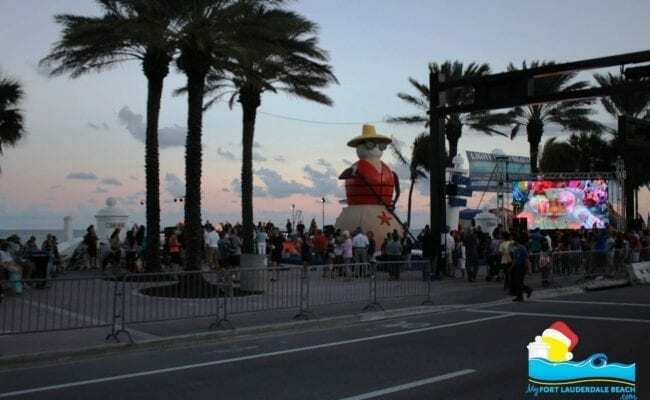 Light Up the Beach takes center stage on Wednesday, November 21 at 5:30 pm with the illumination of more than 50,000 holiday lights along our picturesque beachfront and the return of “Olas” our wildly popular larger-than-life 20-foot Beach Snowman at A1A and Las Olas Boulevard. 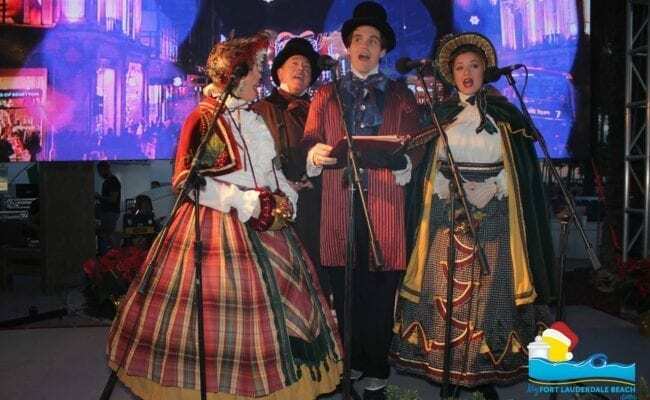 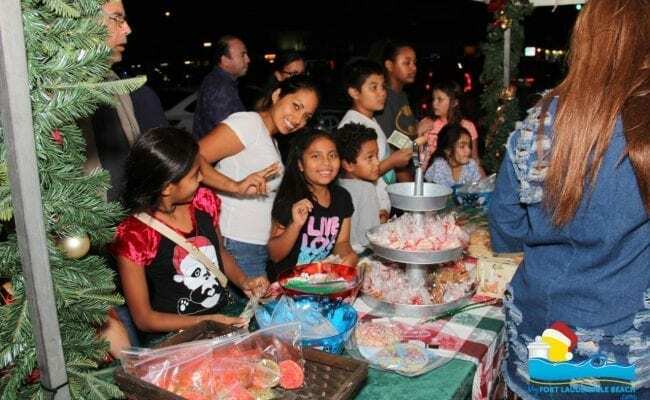 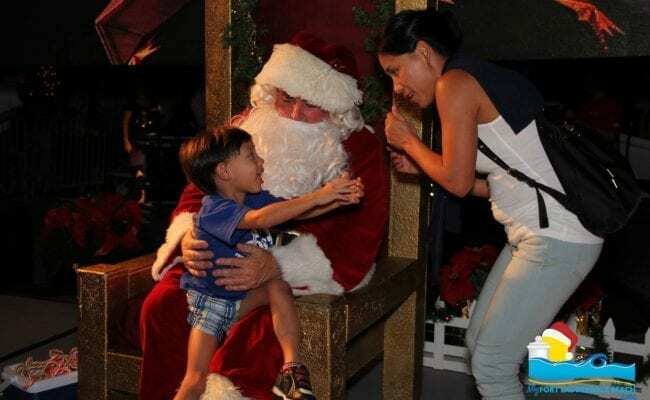 Highlights include performances by the Yuletide Carolers, jazz saxophonist Randy Corinthian, the Fort Lauderdale Symphonic Winds, plus a kids zone with Santa, inflatables, slides, pony rides and more. 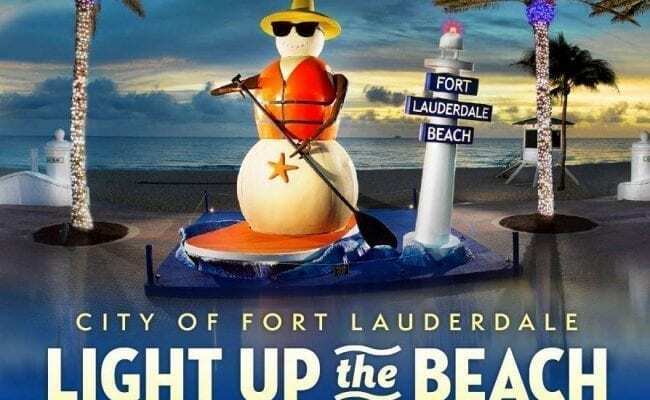 Light Up the Beach is sponsored by the Beach Improvement District, City of Fort Lauderdale Parks & Recreation and the Fort Lauderdale CRA.